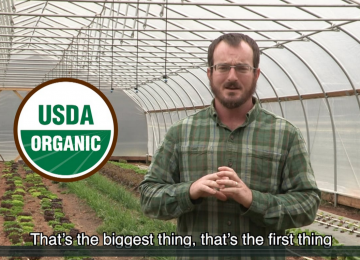 For Leland Gibson, going back to his family farm and obtaining organic certification has allowed him to develop a strong business in the high-demand Greenville, SC market. He often takes pictures and videos on the farm and uses his social media posts as part of his recordkeeping methods. 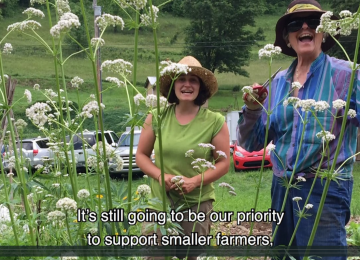 Carrying on Gabrielle Marewski’s vision, Landy Carabantes manages the farm. Her view on recordkeeping is very pragmatic–if you don’t note what you did, how will you know if it worked or not? According to Gabrielle Marewski, good organization and solid recordkeeping allow farmers’ creative side to flourish. 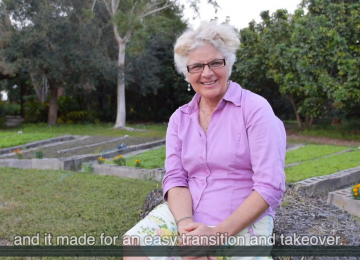 Paradise Farms has been certified organic for nearly two decades and she has developed model binders for farm businesses to maintain good records. She sold the farm in 2017 and now consults. On a bend of the Black Warrior River outside Tuscaloosa, AL, Margaret Ann & David Snow grow an array of vegetables and fruit for direct markets. They’ve integrated simple, pragmatic steps into their everyday processes to make recordkeeping less of a headache. Their records help them learn how different crops perform each year in the varied topography of their land. Situated in Atlanta, GA, Joe Reynolds farms the land of a co-housing community, growing a diverse mix for CSA members and local restaurants. He started using a shared email account to democratize the activity and utility of the farm’s recordkeeping. Third generation farmer, Chad Hunter’s family has been able to hold on to the 1,000 acres that his grandfather bought following his years as a sharecropper. 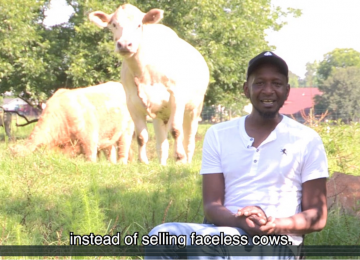 Now, Chad is revolutionizing the farm with his father to raise grass-fed organic beef for direct sales in Jakin, GA.
Jonathan Yoder’s father started growing organically following the Farm Crisis of the 1980s simply to save money. 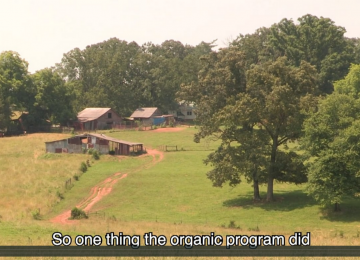 Now, the organic market allows him to grow organic feed grain on a small scale in Montezuma, GA with his family by his side. Peggy Sutton started this burgeoning company in her Fitzgerald, AL home kitchen. 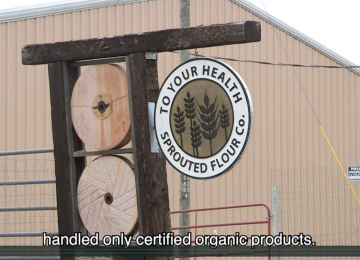 Now her business keeps expanding and the demand for organic sprouted grain products grows. Strong recordkeeping helped them streamline their entire production process to the successful business they continue to be. She dreams of sourcing organic grain from her back yard in Alabama! Following in his ancestral footsteps, Will Metts brings a fervor to his farming. His enthusiasm has also translated into his recordkeeping system as he uses a modern app on his electronic devices to record and track his entire production. 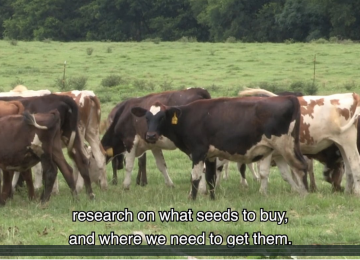 Offering over 500 varieties of both conventional and organic seeds, Sow True Seeds supports small-scale growers to encourage resilience in our food system. Their recordkeeping and associated handling protocol is critical to the success of their business. 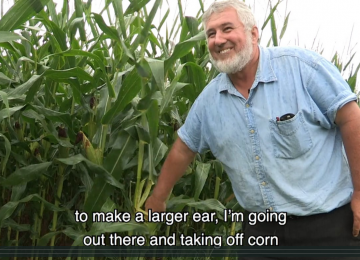 Fifth generation farmer, Al Clark serendipitously discovered organic production methods from a neighbor. 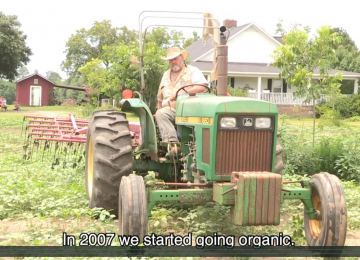 The organic market offered him a way to cut down on acreage without losing revenue. Now he grows peanuts and soybeans. His pocket calendar serves as a primary tool in his recordkeeping strategy. Brothers, Christian & Lavon Yoder, milk a small herd on their family farm. 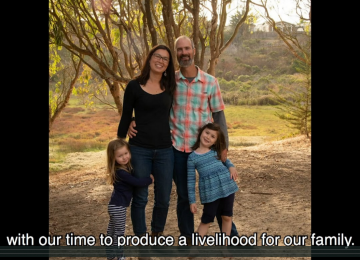 They are now able to reap the benefits of the organic market, even though their father transitioned the land during the Farm Crisis of the 1980s simply to save money. Now their herd and business is thriving with a ten-month grazing season in Montezuma, GA. All their recordkeeping is with pen and paper. 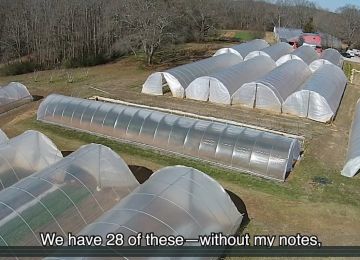 With over 28 high tunnels and several more acres in cultivation in Newborn, GA, Nicolas Donck sees organic recordkeeping as an essential element of good farm planning. Plus with several restaurant accounts, a farm box program and thriving farmers market in Atlanta, GA, his customized combination of paper and electronic recordkeeping allows him to track harvest and payments with minimal headache. With a lofty ambition to transform the fast food industry, Shannon Allen smiles in the face of adversity. Her son’s diagnosis with Type 1 Diabetes inspired her goal to make healthy, organic food convenient to all. With her husband, one of the greatest 3-point shooters in NBA history, Ray Allen, by her side she has five restaurants and is opening up franchise opportunities. Her priority on certified organic sourcing means that recordkeeping is integral to the day-to-day operations of each location. Growing for direct market in Hawthorne, FL, John Bitter and Amy van Scoik have developed a highly sophisticated recordkeeping system. Utilizing Google Forms, Google spreadsheets, their own unique programming code and other electronic systems, they have created tools to be able to know the cost of production of each crop at each phase of production. 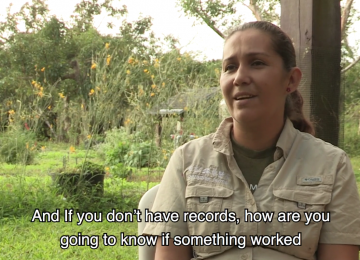 With an eye toward long-term sustainability and viability of the farm, their recordkeeping system is integral to their success.